If obtaining a driver’s license is one of the happiest moments of somebody’s life, then losing it can be one of the saddest. 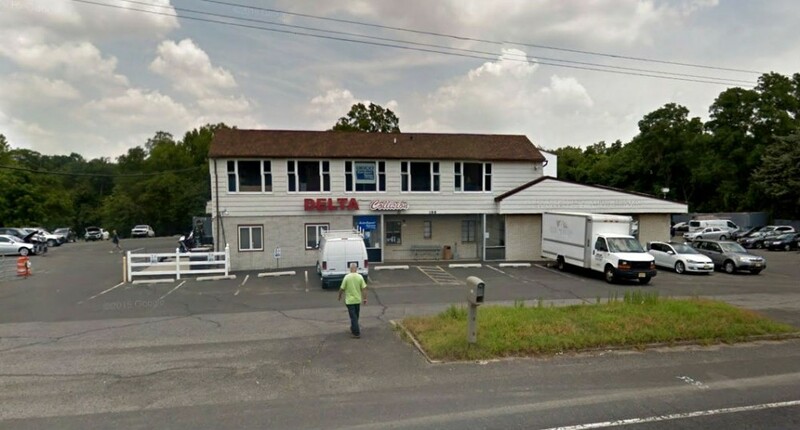 Our cars represent freedom and the ability to choose when and where we travel around Matawan, and no one wants to have that privilege revoked. Life suddenly becomes very limited and many seniors become resentful and depressed when they are told either by law enforcement, their doctor or family members that it is no longer safe for them to be behind the wheel. But since aging is an inevitable part of life, perhaps there is a way to prepare for a successful transition into reduced driving as a senior. All of us are going to encounter this dilemma, because we all get old and many of us will have parents or grandparents that will be soon going through this (or maybe they already have). 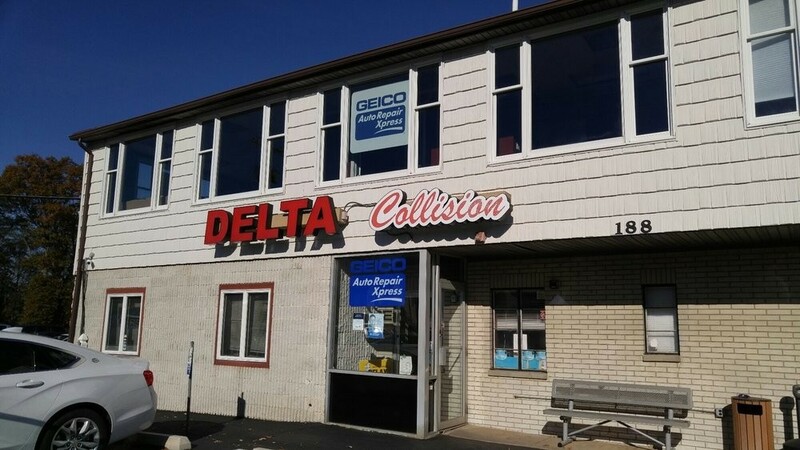 At Delta Collision Inc. in Matawan, NJ we have a wide range of customers that are 60+ years in age, so this article is both timely and pertinent in many ways. As we age, our vision and hearing decrease alongside slowed motor reflexes. Seniors should maintain regular medical checkup and have their eyes and ears annually evaluated. Certain medications can also cause confusion and unsafe driving conditions. The AAA Foundation for Traffic Safety has created a service called “Roadwise RX” that checks medications and side effects with driver safety and capability. It’s a free and confidential online tool that can help senior drivers take a responsible step toward their own safe driving evaluation. 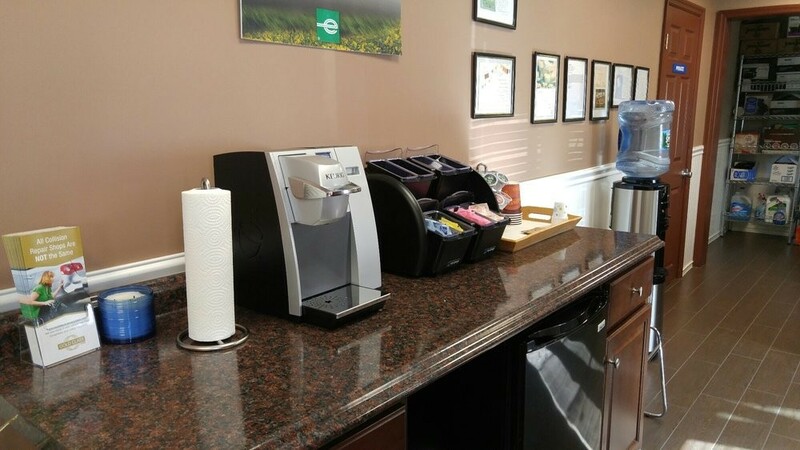 All you have to do is enter your medications, learn how these medications could affect your driving and then take the confidential results to your physician. Occupational therapists are trained to assess all kinds of drivers who may need to make adjustments to maintain their safe driving habits. After evaluating driver vision, cognition, motor performance, reaction time, and understanding of traffic regulations, the occupational therapist can also make a behind-the-wheel assessment of the driver’s practical skills. Sometimes the results can be recommended vehicle modifications and signing up for a driver retraining course. 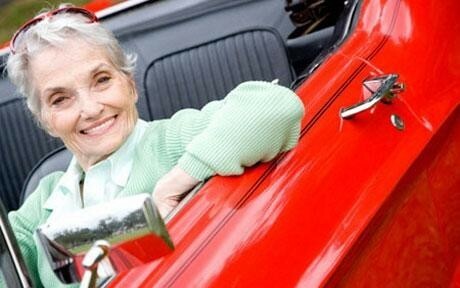 Many seniors will voluntarily cut back on their driving activities in stages. Avoiding driving at night or at dawn/dusk, long road journeys, and driving only to familiar locations are some of the first steps to take when adjusting to less time behind the wheel. Others will also familiarize themselves with alternate modes of transportation such as public transportation. A growing number of taxi and car services are now available to ferry senior passengers to medical appointments or social gatherings, so many seniors may find it a welcome relief to let someone else worry about the traffic and parking hassles while they sit back and enjoy the journey. Just remember that the most important thing is for us to know our limitations, and to make the necessary adjustments. No one should drive if they are uncomfortable getting behind the wheel. It’s important for all of us to recognize that this is a natural part of life and does not only affect us individually. Carnegie Mellon University reports that the fatality rate for drivers 85 years and older is four times higher than it is for teenagers. 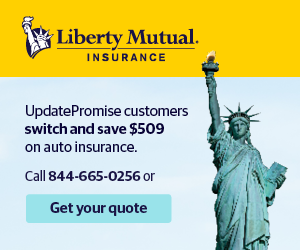 As with any age, senior drivers should maintain the quality of their vehicle’s operating system. 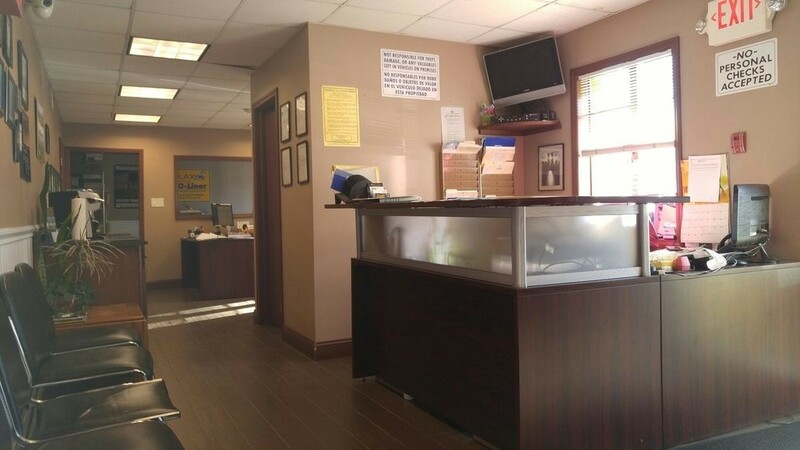 Keeping the car in good condition with regular maintenance appointments, along with clean windows and headlights add to driver and public safety. Driving the right car with automatic transmission, power steering and power brakes are also important features to safe driving. Getting old isn’t fun, but aging gracefully can be one of life’s amazing journeys. "Grow old along with me! The best is yet to be." Robert Browning (1812-1889) said. 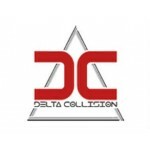 So embrace old age and us at Delta Collision Inc. in Matawan, NJ encourage you to be safe while driving!